Head back to school with #ELGLInspire. 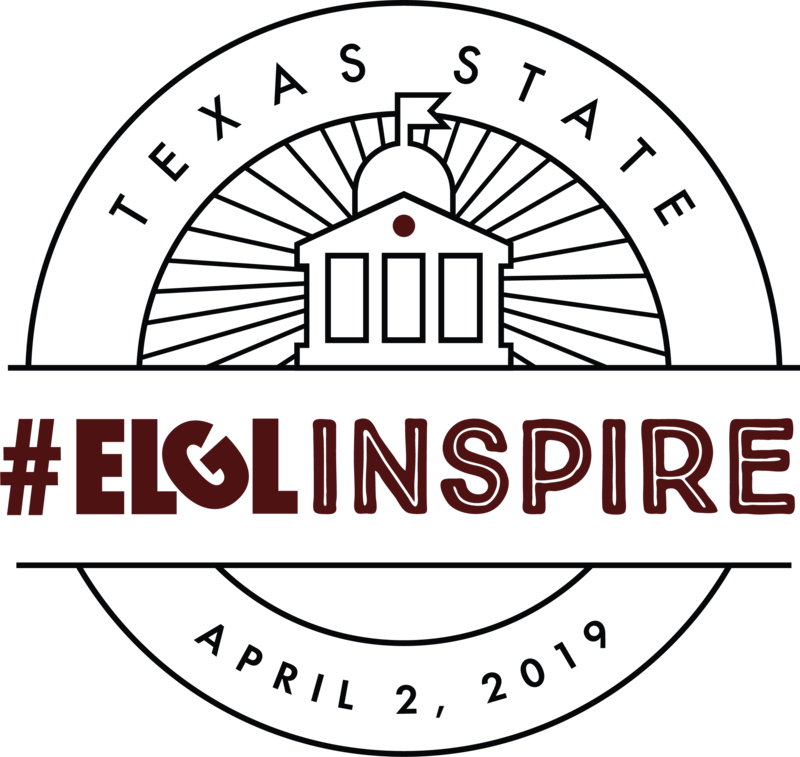 Next stop: Texas State University on April 2, 2019! Learn more about our event speakers in these brief profiles, and connect with them on social media before and after the event! First Fruits of Prayer: A Forty-Day Journey Through the Canon of St. Andrew, by Frederica Mathewes-Green. It’s a devotional book for the Orthodox season of Great Lent. I would recommend it to anyone interested in Orthodoxy. Mama Fred makes the ancient faith very accessible. Show genuine enthusiasm for the job you’re looking for, and find the folks who are best in that field and reach out to them with specific questions. Don’t do your homework on the City of Round Rock, and what makes us different. That’s a real deal-killer. You get to do meaningful work that truly affects people’s everyday lives.